"Collector, entrepreneur and an artist. A democratic visionary, driven by a deep passion for contemporary art and by the aspiration to make it available to everyone, creating spaces - both usual and unusual - and virtual places for art and artists. 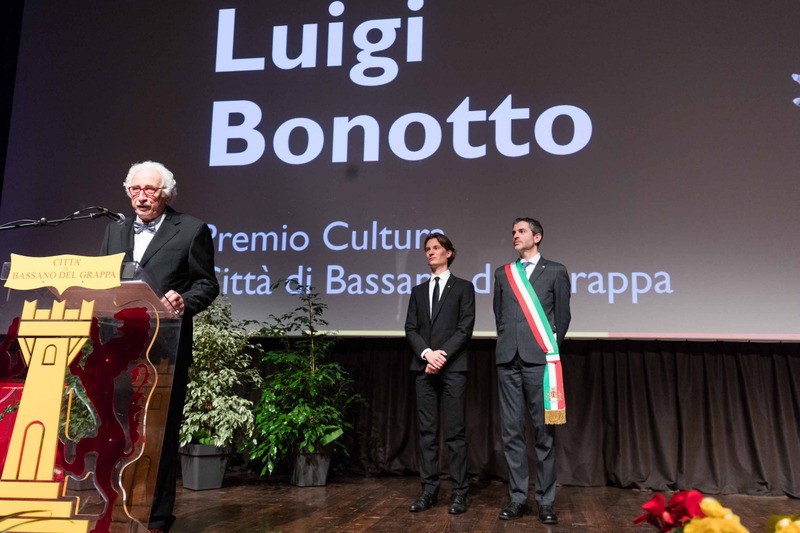 Thanks to Luigi Bonotto, Bassano del Grappa has become an international reference point for contemporary culture. A man closely tied to his roots, but known all over the world, who has shown, with his thought and his life, the uselessness of every barrier." 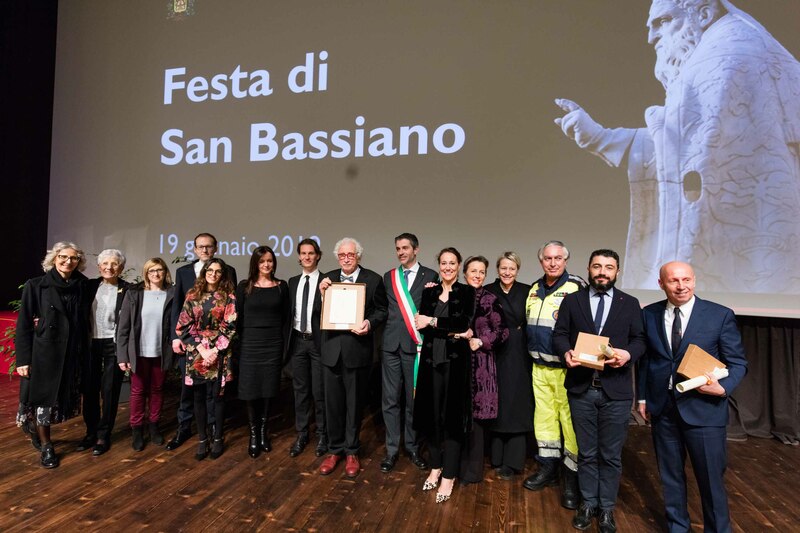 "I am twice happy because it is a sort of a quality license of the Bassano community that is in my hometown. A certificate on my dreams that invites me to proceed along the route I took many years ago" (Luigi Bonotto).